16 oz. 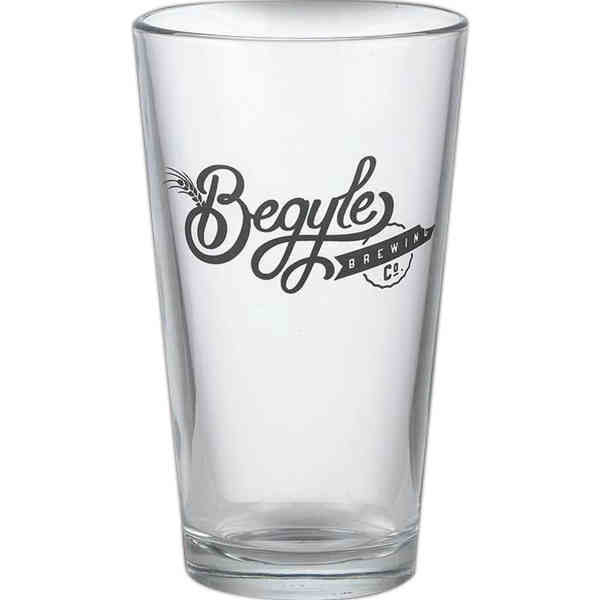 Pint Glass made in USA. . Re-usable, Dishwasher Safe and BPA free. The added thickness and weight of our glassware make it a step above others. Ideal for brand awareness, special promotions and beer events.